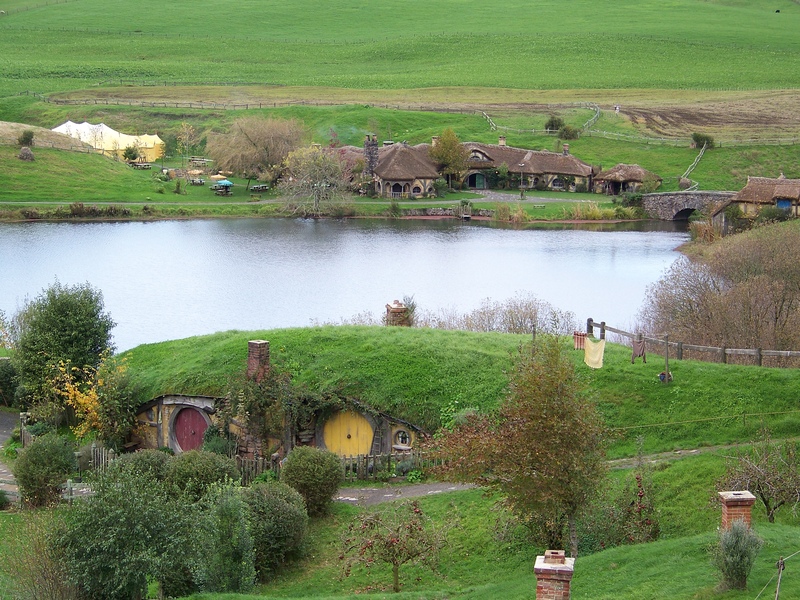 Recently, I visited Hobbiton on the North Island of New Zealand. I got to visit the movie set that is featured in The Lord of the Rings and The Hobbit. 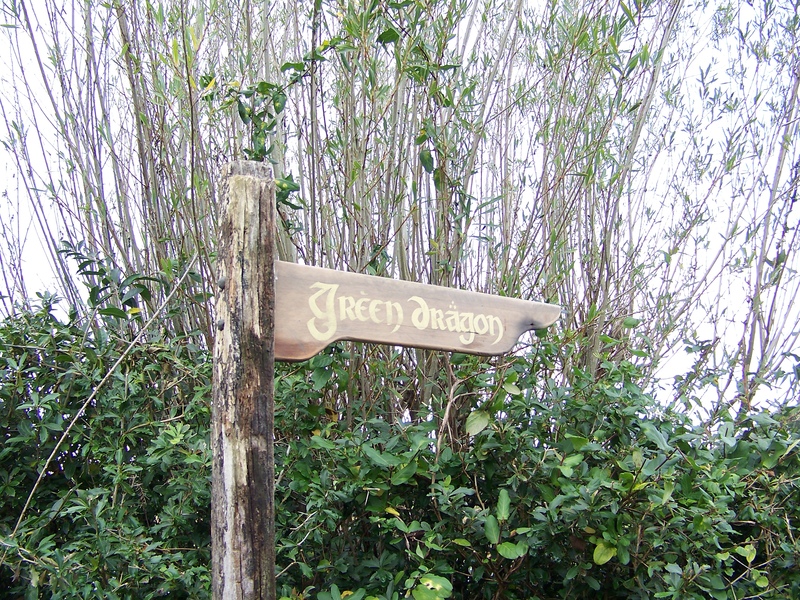 The sign above points to an inn called the Green Dragon. But to me they did!